Birding Maine – Where to Find Great Winter Birding? We are in the middle of a Maine winter now (despite the general lack of snow this year), which means winter birding is in full swing! 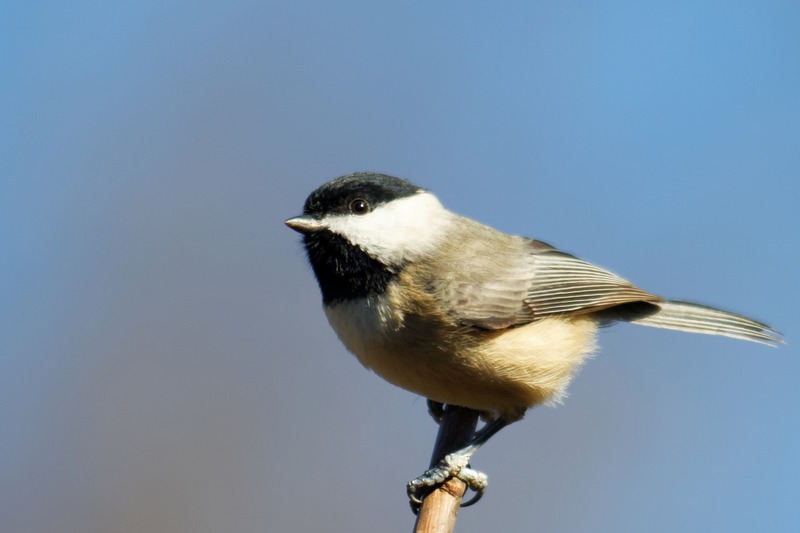 Doug Hitchcox, the Staff Naturalist at Maine Audubon, shared some interesting tips and tricks for those of us venturing out in cold weather to find a few feathered friends. Read the rest at the Bangor Daily News!